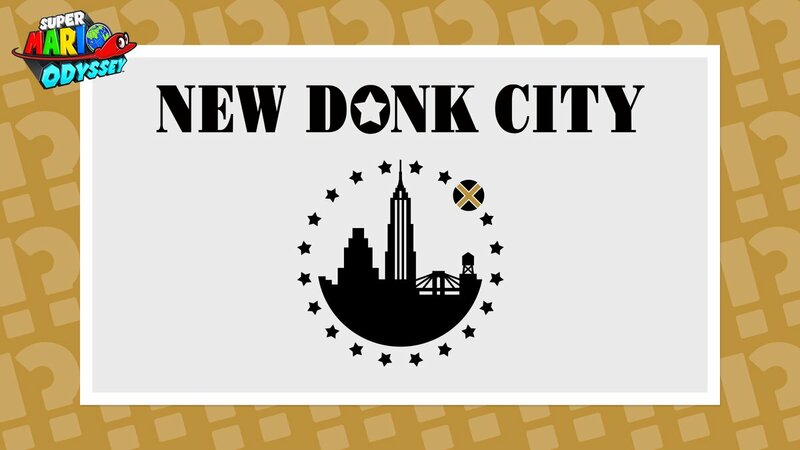 Recently, Nintendo started sharing new Hint Art for Super Mario Odyssey through social media. While they don’t give any Power Moons, there is a little something for those who choose to find them. Nintendo has now posted the next online hint art for Super Mario Odyssey, which we have above. Go out there and try to see if you can find its location.